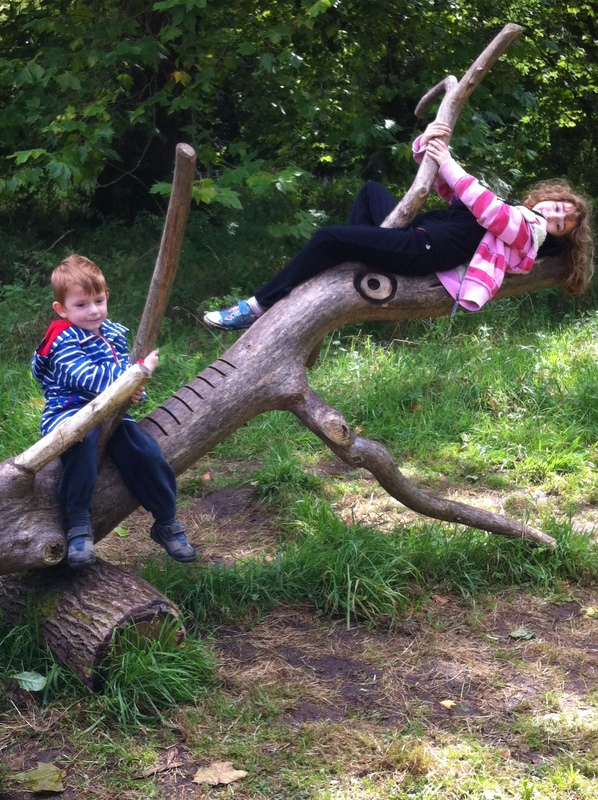 I went to Mottisfont National Trust and they have some new play equipment. Let me tell you about it. 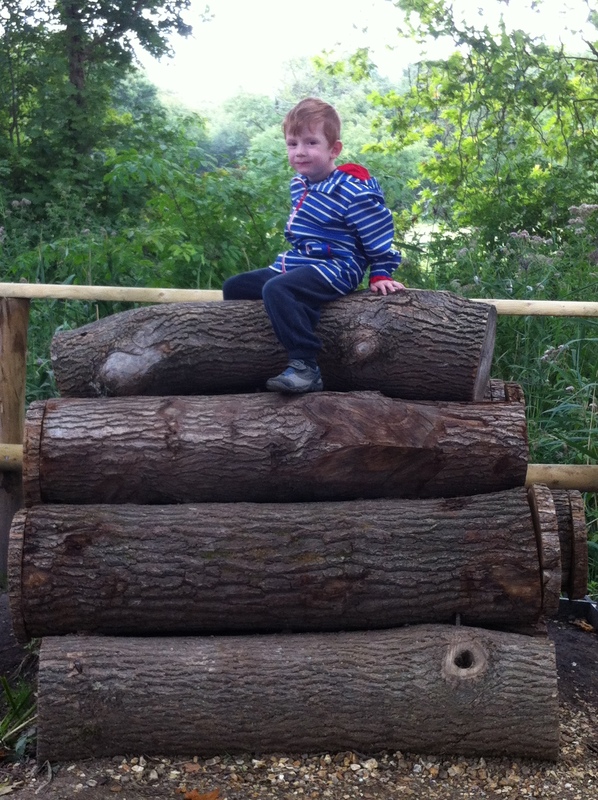 We followed the signposts to the arena of challenges and we had to try and climb, balance, and run on the obstacles. They were very slippery because it was guarded by a mud monster. 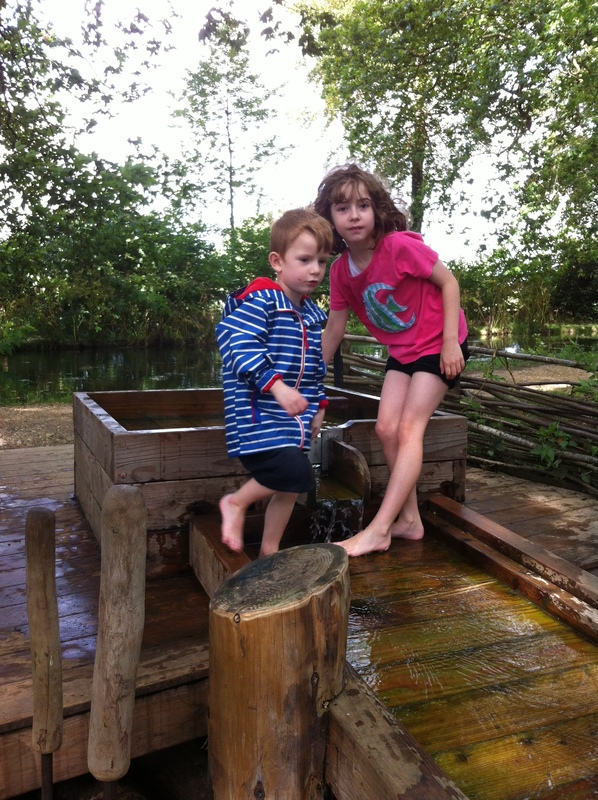 The next new play equipment was the water runners. 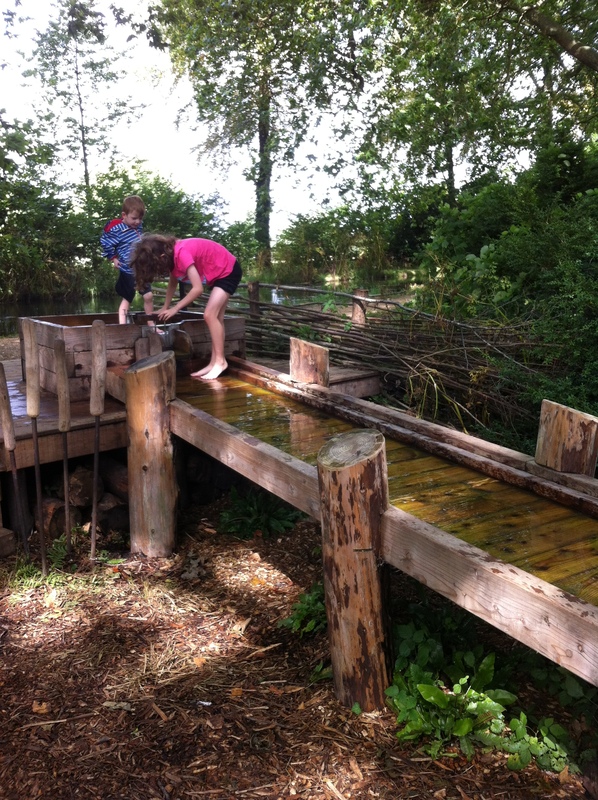 We had to keep the water going with a pump and we had to play in the water and make sure the waters went down through all the sluice gates to the bottom pool where the animals drunk the water. 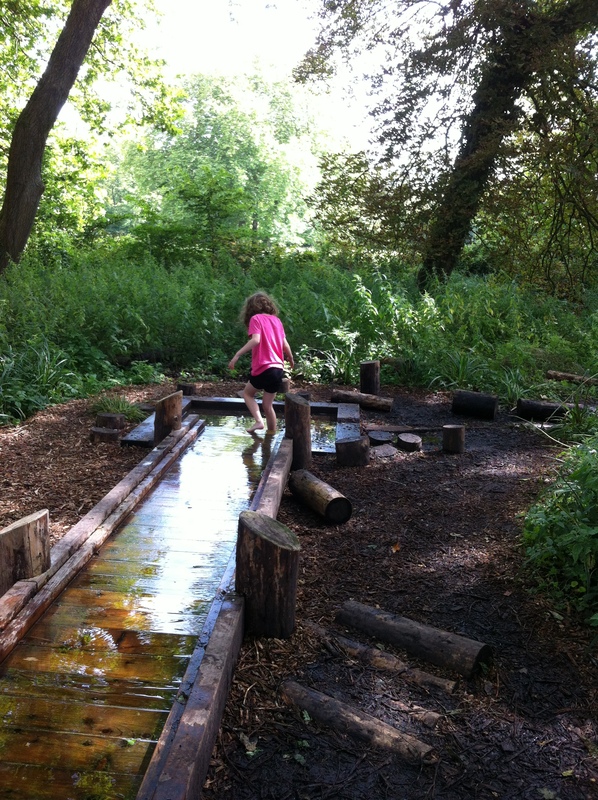 The water ramp was really slippery as moss had already started growing on it. You had to be really careful and slow on it. Maybe next time I should wear my rubber beach shoes. This is a good tip to stop slipping. The next play to go was the natives campsite. It had two wonderful rope swings. I could do den building here which is part of my “50 Things To Do Before You Are 11 3/4”. Tick! 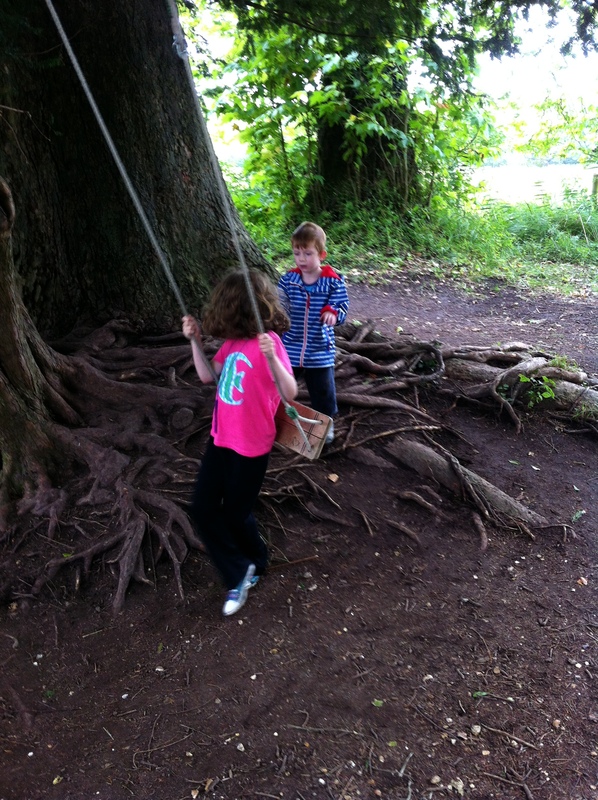 We completed the Quentin Blake’s Book Writing Trail. Mummy made a grass trumpet to scare away the River Demon. It was really loud! My grass trumpet was tiny! Another “50 Things To Do Before You Are 11 3/4” done. Tick! 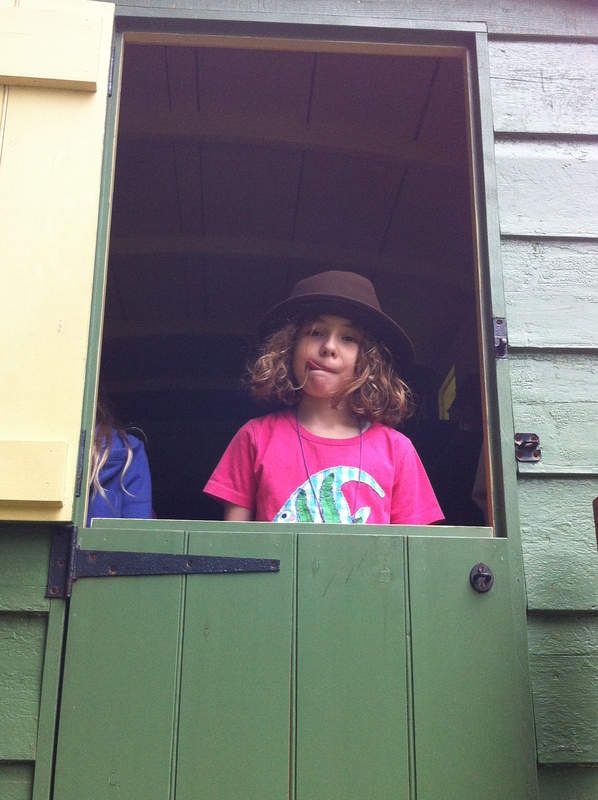 I went in a Shepherd’s Hut while my brother tried to climb a tree. 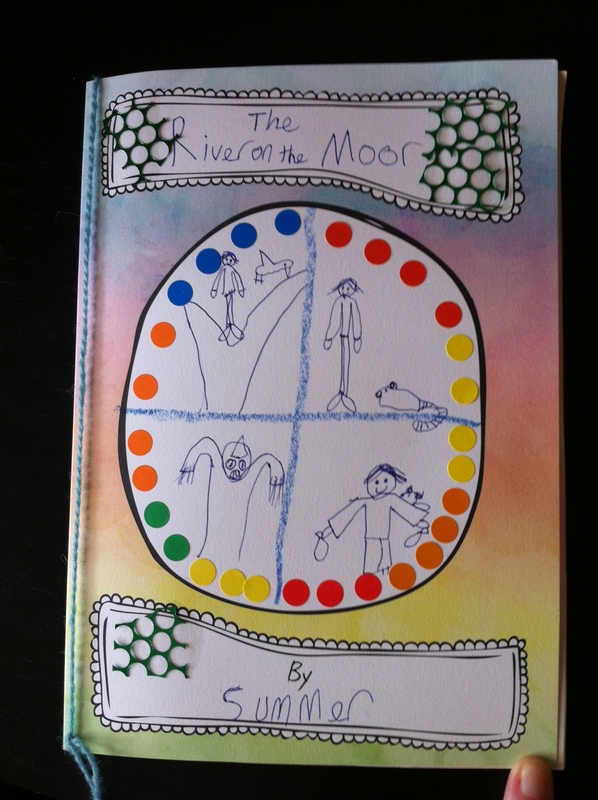 We finished off our day at the ice cream parlour and I made the front cover of my book; “The River on the Moor”. 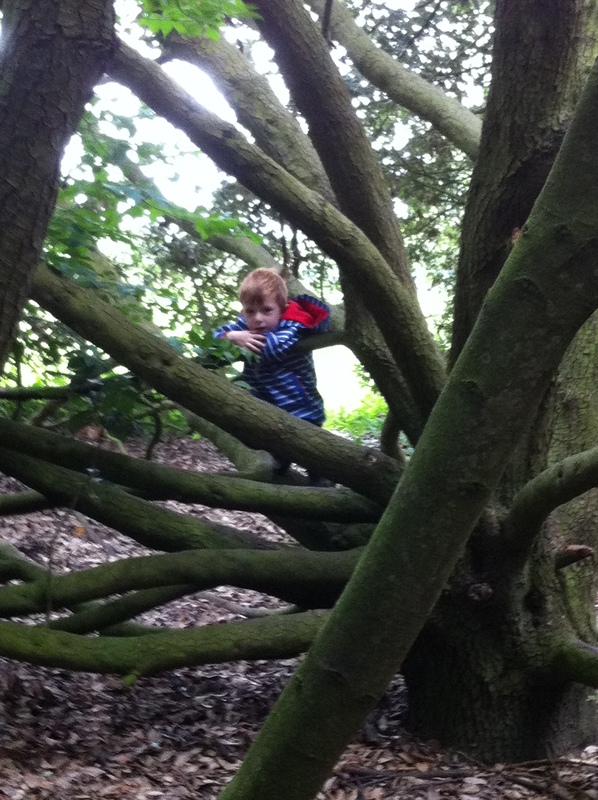 I think Mottisfont is a great day out. I recommend lots of people to go there. You might want to be very careful on the slippy play equipment. And bring a towel, as you will get very wet!! 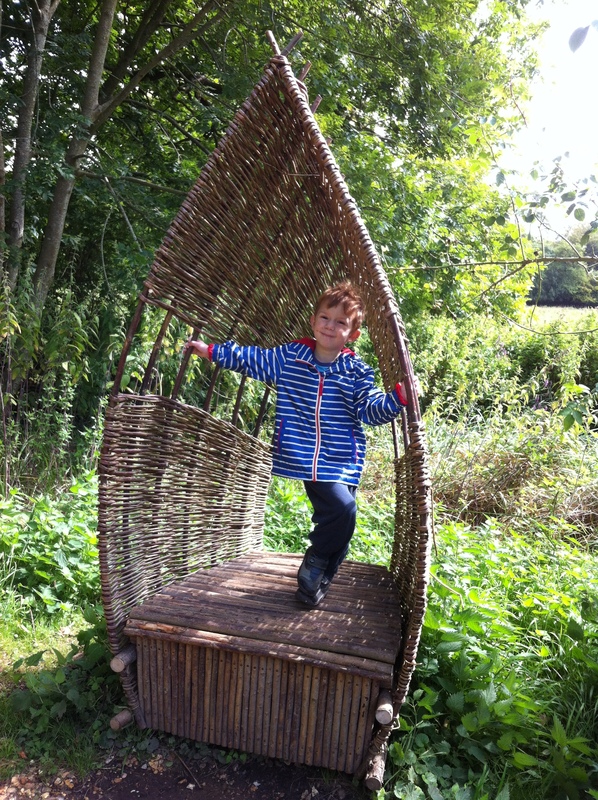 This entry was posted in Adventure, Day Out and tagged 50 things to do before you're 11 3/4, Mottisfont, Mottisfont National Trust, national trust, play equipment. Bookmark the permalink.